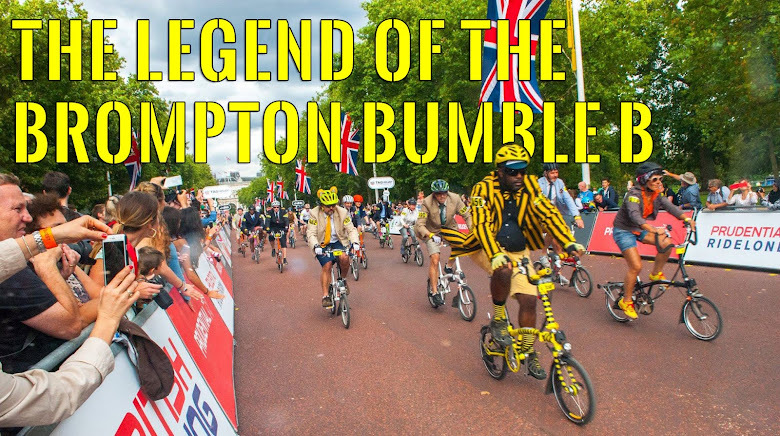 The Legend of the Brompton Bumble B: BWC 2012 & Marathon? 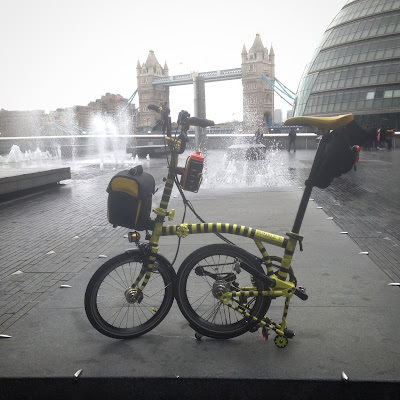 I've just emailed Brompton to see if I can enter the Marathon as well as the BWC. There was a Bundle but I didn't see it when i first signed up for the BWC. Well I will see if they will let me have it at the Bundle price if not its only £10 difference in anycase.